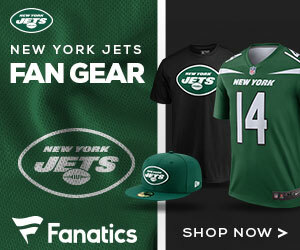 Jets To Target Maclin and Sanders in Free Agency? Well finishing 31st in the league in passing is not getting it done for Rex Ryan and the New York Jets. Also, it is safe to say that the tandem of Santonio Holmes, Jeremy Kerley and Stephen Hill are not working out in the big apple. This could be why the Jets are rumored to have interest in targeting wide receivers Jeremy Maclin and Emmanuel Sanders. Both receivers are expected to be free agents in March and the Jets think it is important to address the the position as soon as possible evidently. 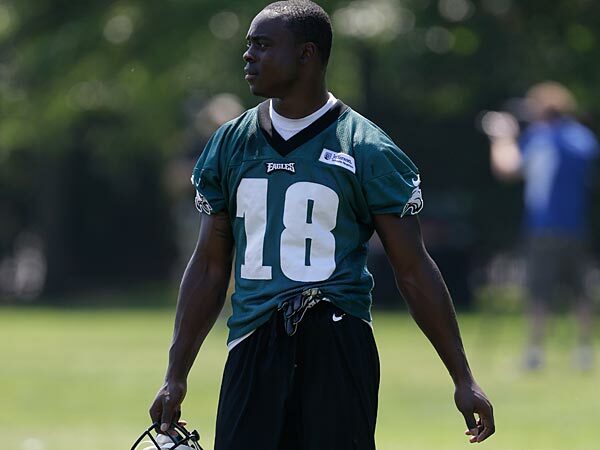 Maclin was sidelined for the entire 2013 season due to a torn ACL he suffered in training camp. Maclin will be just 26-years-old by next season and has already made himself a house-hold name registering 258 receptions for 3,458 yards and 26 touchdowns in four seasons with the Philadelphia Eagles. Sanders had his most productive season in 2013. Recording 67 receptions for 740 yards and six touchdowns. Sanders along with the company of Antonio Brown, proved that the two can replace Mike Wallace just fine. In the last two seasons, Holmes played just 15 games and has recorded 43 receptions for two touchdowns. Hill registered 45 catches for four touchdowns and Kerley grabbed 99 receptions for five touchdowns. It is pretty evident that the Jets need help and they need it fast. Cutting Holmes would save the team roughly $8 million. Maclin could be bought cheap seeing how he is coming off of a serious injury. We will see how the Jets approach free agency.